It's only 768 characters. We strongly recommend writing at least 1.000 characters. Use content that makes your app unique (features description, characteristics, how to use your app, ...). Your description needs to convince people to download your app. Also, be sure to add important and relevant keywords in your description to improve your iTunes app page and optimize your SEO. Your app's last version was released on January 24, 2011. It is important to regularly update your app. Best practices recommend to update your app every 4 to 6 weeks. This means fixing reported bugs, improving existing features, launching new features etc. Keep an eye on users' feedback. The next great features may already be asked by many users. 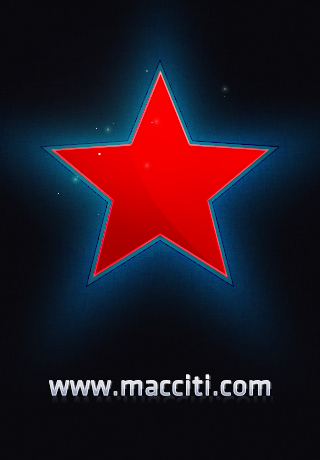 MacCiti is your easy to use source of information about all things iPhone, iPod Touch and iPad! Our main focus is keeping your device working and looking good. Our community has the hottest details and groundbreaking info on iDevice art and in depth technical help in plain language for those who run into issues. Our helpful community of contributors are friendly, knowledgeable, and quick to respond to any issue that you may encounter. 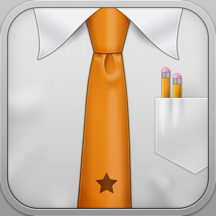 You will have access to the most talented iDevice graphic artist and coders in the world. 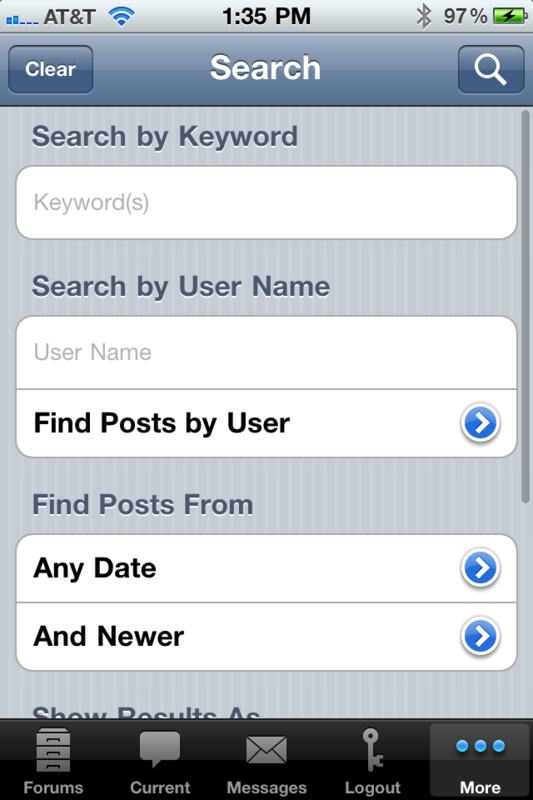 The MacCiti App gives you full access to our community straight from your iPhone! The easy to use functionality of the app will keep your fingers moving across the screen as your eyes take in cutting edge information for your iDevice.